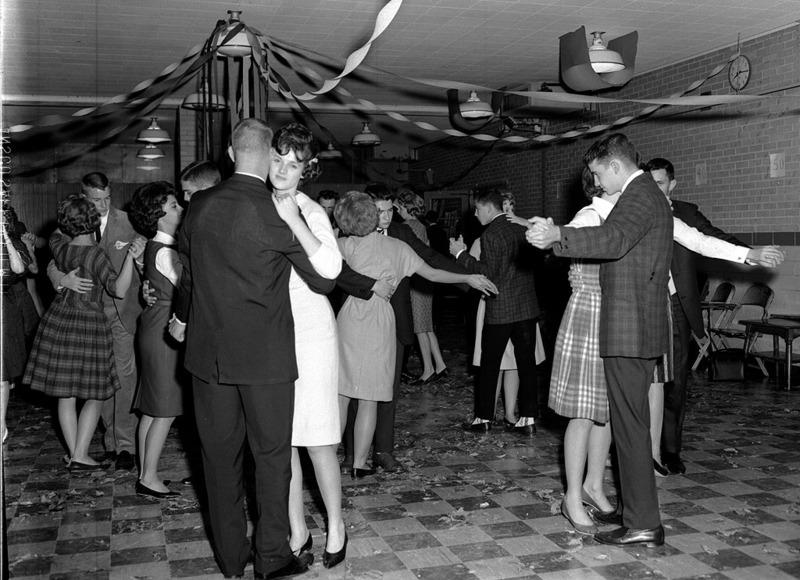 Yesterday’s post showed the Freshman class of ’66 in the Tiger Den. Today, we’ll look at some pictures of the Class of 1965 at its Sophomore party. The guy dancing on the far left might be Jim Stone. Is that Irvin Beard on the left? 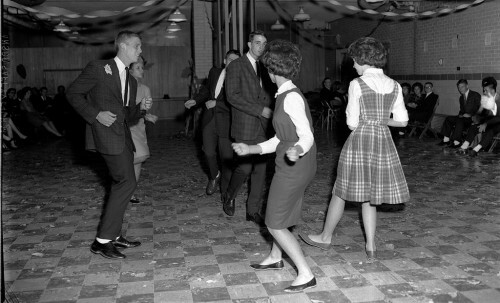 I think that might be Irvin Beard, Class of 63, on the left. 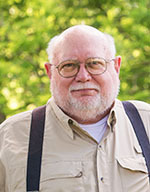 He was on the school photo staff. The girl in the middle, facing the camera, looks like Joan Amlingmeyer. Of course, since I’m not even sure of what I looked like, it’s hard to take any of my guesses seriously. He may have been onto something. My best effort on some of the dancers…Photo #2-agree on Jim Stone, Gary Kinder ’63 on the right, Steve Kirchoff ’63 in the center, the woman looking right into the camera looks like Ann Hodges ’63 so maybe Ann was out with a younger man! Photo #3-I’m not seeing Irvin Beard in the fellow on the left, but maybe; Possibly Mark Headrick ’63 in the very back; Steve Kirchoff again over on the right; Gary Kinder back to camera in the center; Jim Stovall ’63 over Gary’s left shoulder. 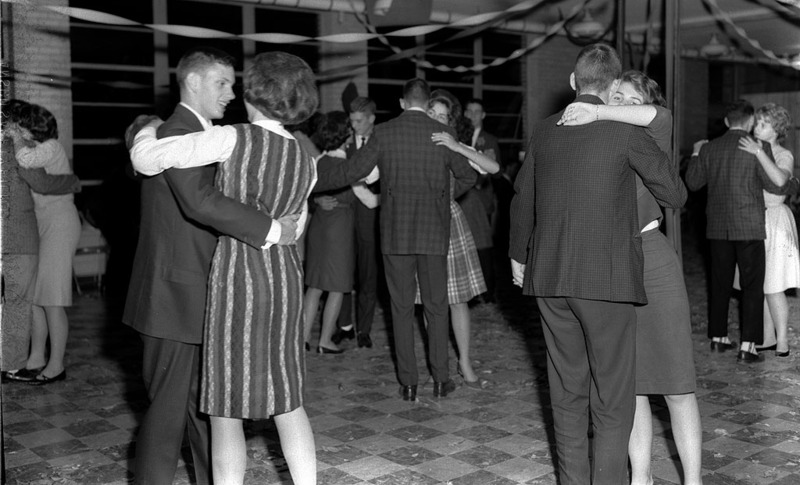 Photo #4-Jim Stovall twisting on the left, Janey Crites ’65 dancing with Steve Kirchoff, Gary Kinder in front of Steve. 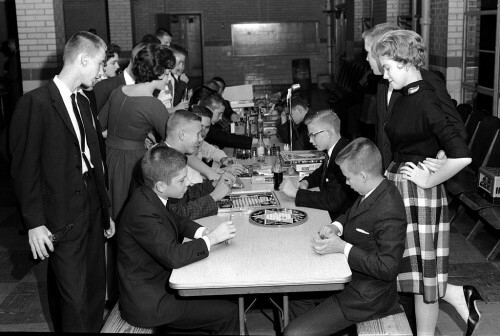 Ken, the one in glasses playing “bored” games looks like John Ueleke to me, sitting across from Jerry O’Connell. In pic #2, the girl looking into the camera looks like Carol Evans. Hey Ken, how about some photos of the ’58-’62 class? Sorry, but what you see is what you get. Remember, I was Class of 65. I don’t remember exactly when I joined the photo staff at Central, but it took me a little time to get up to speed and be allowed to shoot assignments. My Cape files, except for family photos, visits back home and contemporary stuff, are limited to about 1962 to 1967. My window of shooting even the class of 62 was very narrow. You should try to reach out for one of the guys who was on staff before me. I know some of Yall went to my School Vincent Middle School I hope everyone has the best education. Hey these photos are absolutely excellent! for pictures a half century old, the photo quality is astounding, and even though I belong to a more recent generation, yet highly appreciate the black n whites. Was wondering if I could maybe borrow a snap or two for my page. I’m a musician and these really fit I theme I’m trying to achieve. You can hear my music here https://www.facebook.com/pages/soir%C3%A9e/463545440372141. I’m just retouching the page, so excuse any inconsistencies. I’m glad you enjoyed the photo. I wish you had asked permission before posting it, but I appreciate that you DID ask. 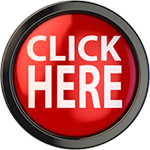 appear on or under the photo. I have to do that to protect my copyright. If you plan to use it in any other way, particularly in a commercial setting, we’ll need to talk again. Does anyone have a contact for Irvin Beard? We are trying to locate his sister Pam concerning a reunion this fall. I’ll pass your query on to someone who might know.